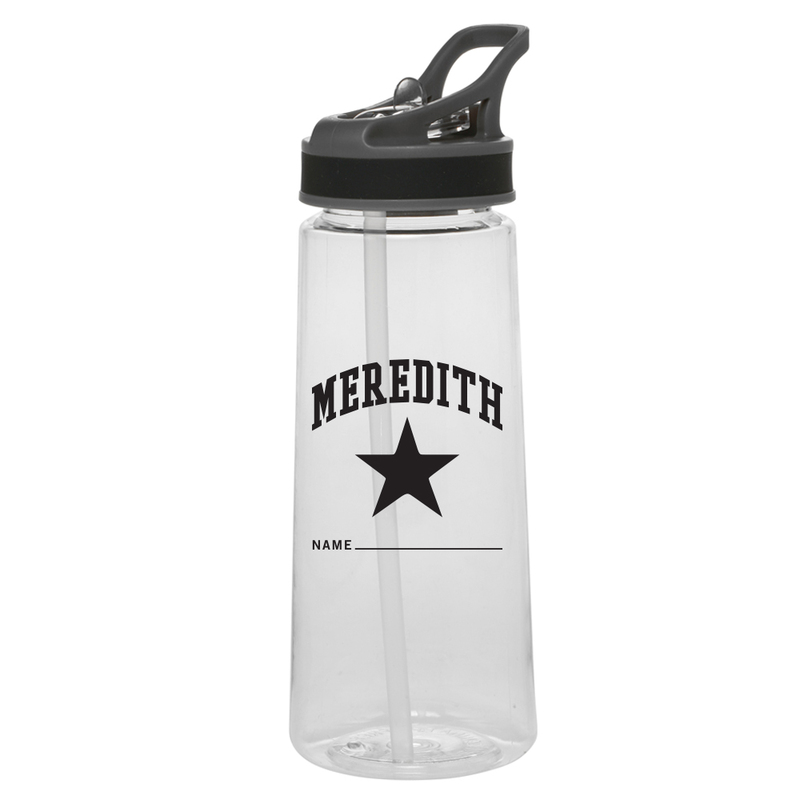 Order Sweatshirts, Knit Caps and Water Bottles and we will fulfill the order on the next school day! 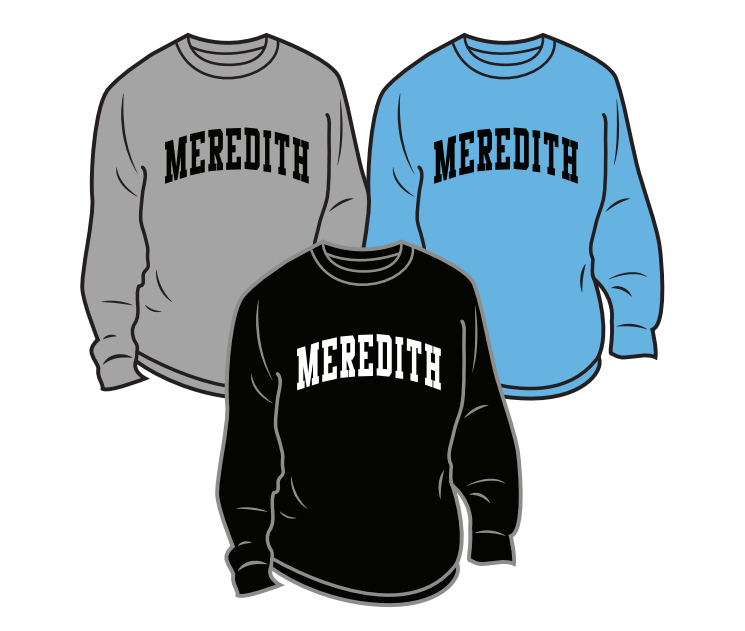 Sweatshirts are $22 using Paypal or Credit Card. 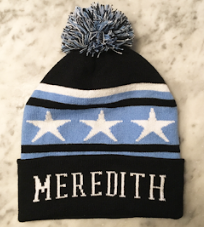 Knit Caps: $16 Paypal or Credit Card. This online form is ONLY for credit card/Paypal purchases.